Do you have Cloud Backup for your data? White IT can help. Cloud backup offers the most effective and easiest way of protecting your files, data, and photos, yet despite this many people and businesses still have no real way of protecting their data in case of a computer crash or system failure. Ask yourself this.. “Would you feel safe if your computer failed today?” If the answer is no, then you need cloud backup. At White IT we give you total peace of mind at affordable prices. Our systems provide both local on-site backup procedures combined with off-site backup processes. This means that you can quickly and conveniently recover any files that have accidentally been deleted in order to restore normal function. However, if there is a real disaster, all your data is stored in the cloud off-site. 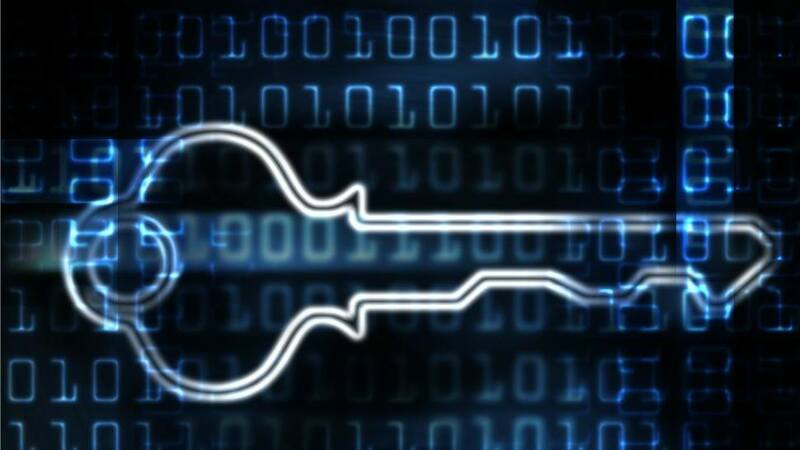 So if your computer was stolen, it would be very difficult for someone to gain access to any information you might have, because we use a secure form of encryption to keep your data safe. 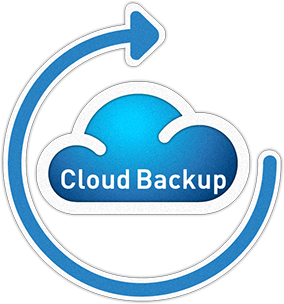 Here at White IT, when it comes to cloud back-up we do everything for you. We’ll set it all up and show you how the system works. We’ll even give you hints and tips on exactly what you should be backing up and how often. We also have a helpline manned by a dedicated team of professionals should you have any problems. The bottom line is that we won’t just take your money and leave you to it. Instead we’re here for you as and when you need us. When conserving your data is a priority, let White IT give you total peace of mind. To find out more about our cloud-backup and storage prices, contact us today and talk to our friendly and experienced team who can help. 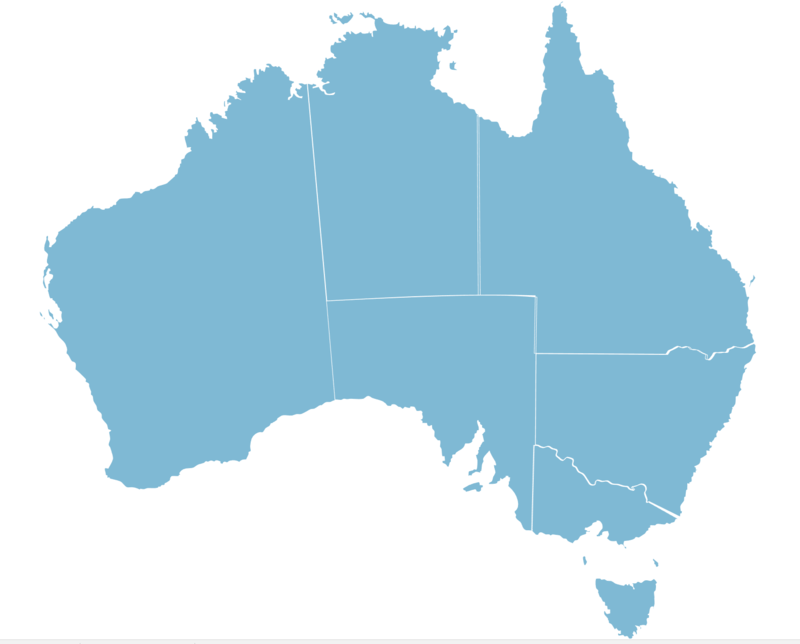 We provide Australia wide Cloud Backup.